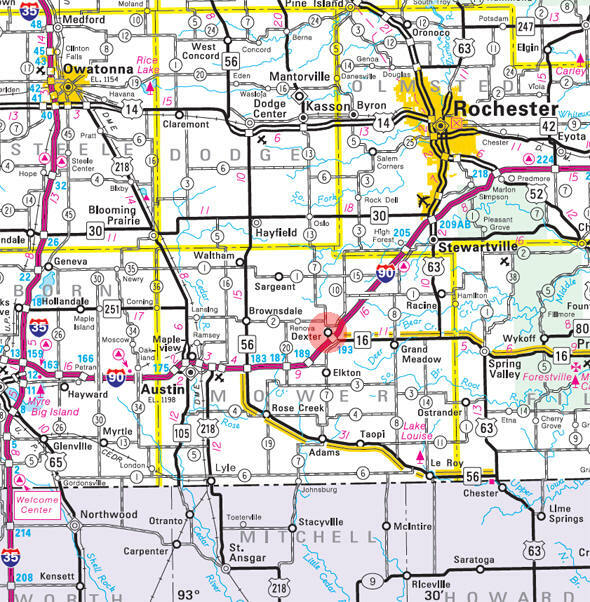 Dexter is a city in Dexter Township, Mower County, Minnesota. According to the United States Census Bureau, the city has a total area of 1.50 square miles (3.88 km2), all of it land. The elevation is 1,421 ft (433 m). As of the census of 2010, there were 341 people, 144 households, and 100 families residing in the city. The population density was 227.3 inhabitants per square mile (87.8/km2). There were 151 housing units at an average density of 100.7 per square mile (38.9/km2). The racial makeup of the city was 95.9% White, 0.6% African American, 0.9% Native American, 0.3% Asian, 0.3% from other races, and 2.1% from two or more races. Hispanic or Latino of any race were 1.8% of the population. There were 144 households of which 29.9% had children under the age of 18 living with them, 52.1% were married couples living together, 11.8% had a female householder with no husband present, 5.6% had a male householder with no wife present, and 30.6% were non-families. 26.4% of all households were made up of individuals and 12.5% had someone living alone who was 65 years of age or older. The average household size was 2.37 and the average family size was 2.78. The median age in the city was 41.2 years. 21.4% of residents were under the age of 18; 8.3% were between the ages of 18 and 24; 25.3% were from 25 to 44; 29.4% were from 45 to 64; and 15.8% were 65 years of age or older. The gender makeup of the city was 50.1% male and 49.9% female. DEXTER Township, organized June 6, 1870, was named for Dexter Parritt, who came from Ohio with his father, Mahlon Parritt, in 1857, these being the first settlers. The city of Dexter in sections 13, 14, 23, and 24 was platted in 1874 and was incorporated February 28, 1878; it had a station of the Chicago, Milwaukee, St. Paul and Pacific Railroad, and the post office was established in 1874. Farmers State Bank of Elkton was charted as a commercial bank on October 29, 1913. Banking operations began in Elkton, Minnesota, and continue today serving the surrounding communities of central Mower County. The bank opened with just $3,500 in capital and has grown throughout the years. Today the bank is a well-capitalized institution, positioned to help its customers with all of their banking needs. 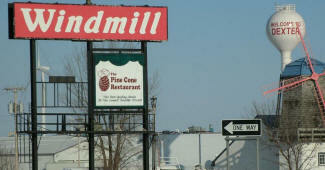 Hamilton Auction Company has been in the auction sale business since 1969. 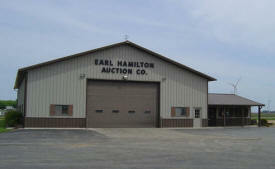 Earl Hamilton holds a current auction license and is a member of the Minnesota State Auctioneers Association. Earl has lived and farmed in the southern Minnesota area all his life. Earl has an office and sale yard at Dexter, MN where he holds regular consignment auctions selling real estate, farm equipment, tractors, combines, cars, pickups, semi-tractors & trailers, construction equipment & misc. items. Haven Industries provides custom metal fabricating services in addition to manufacturing Grain Saver grain augers. A complete line of utility augers and accessories, as well as gravity cart and mounted augers provides a solution to most grain handling and grain storage requirements. Howe Countertops in Dexter, MN offers home improvement and home remodeling services. It is an insured company that has been operating for over 40 years. 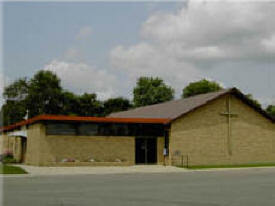 We have been serving the entire Rochester, MN area. Learn More About Howe Countertops: Custom laminate counter top expert Undermount sinks - stainless steel Home improvement and kitchen remodels We also offer free estimates. We carry brands such as Karran, Firma, and WilsonArt. Rochesters counter top expert. 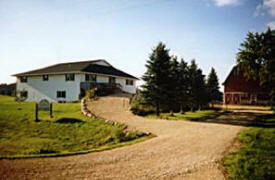 Located at the Western Terminus of The National Historic Bluff Country Scenic Byway and the Shooting Star Scenic Byway in the "Southern Gateway" area of SE Minnesota, the Ice Haus Bed & Breakfast offers easy access to many tourism venues. Rest, relaxation and romance await you at the Ice Haus Bed and Breakfast. This private oasis is a wonderful mixture of luxury and creature comforts designed treat your inner child. At T 'N G Plumbing, our goal is to complete your job in an efficient, timely and trustworthy manner. We will leave your home/business confident that you will be satisfied with our work. We take pride in our work and want you to as well. Our company is our family, and as a family we work together to achieve that satisfaction for our clients and our employees.